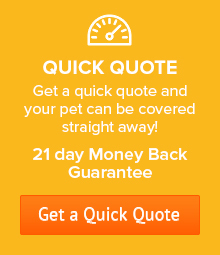 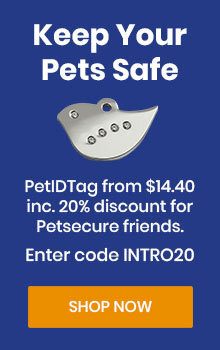 Home/How Can I Buy Pet Insurance? 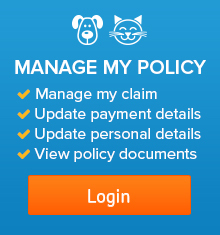 How Can I Buy Pet Insurance? 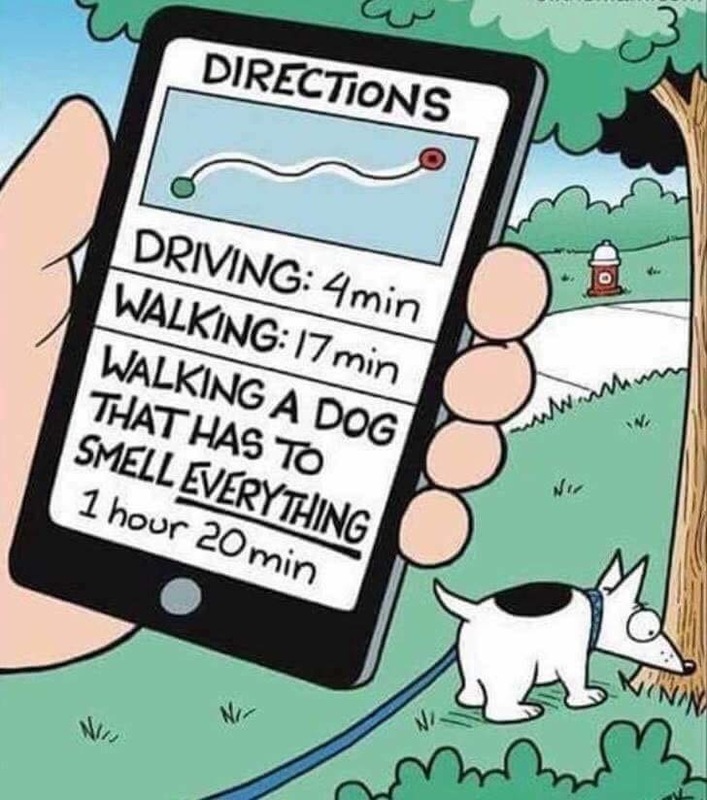 – Explain that there is a waiting period.